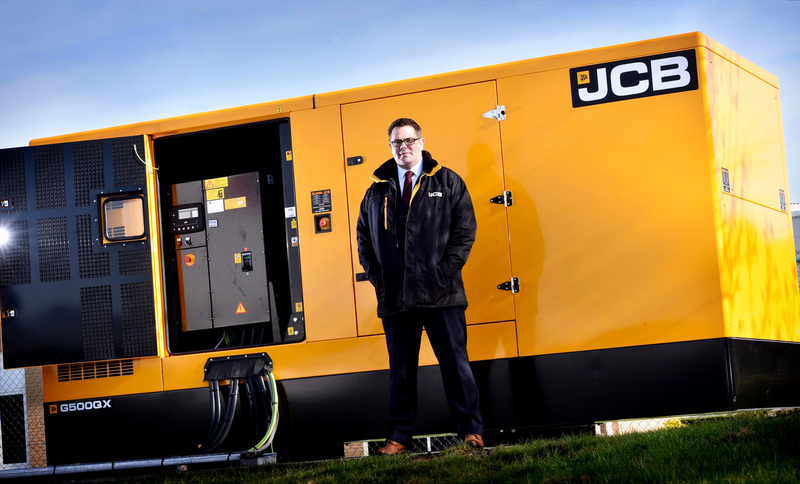 Introducing our new Generator Salesman! For the last 12 years, Jon Moss has been the sole UK Director (Managing Director) for an American owned computer networking, server and telephonic resale company called AECI UK Ltd. Prior to that, Jon worked within the specialist sports car industry for Westfield Sports Cars as a Sales Executive for over 5 years where he showcased the company’s production facilities by showing potential new clients around the car production line, assessed the customers’ requirements in order to build the bespoke order around their needs and demonstrated the products at specialist track days.